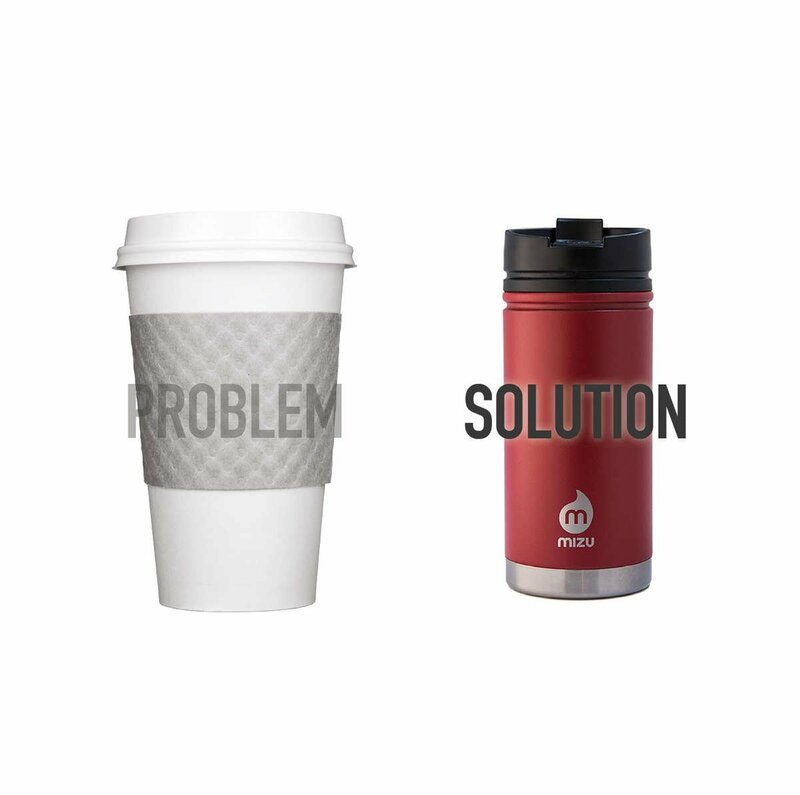 With the explosive growth of the coffee industry over the past half-century, so has grown the pollution caused by the all too convenient disposable paper coffee cup and plastic lids. 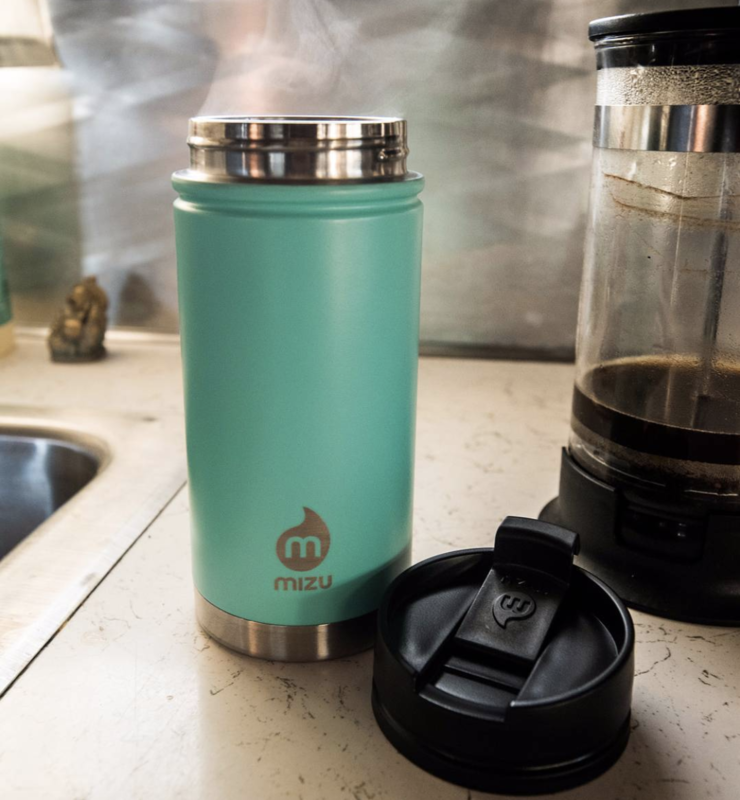 Arm yourself with a reusable insulated coffee mug and not only keep your coffee hot longer, but help reduce pollution at the same time! 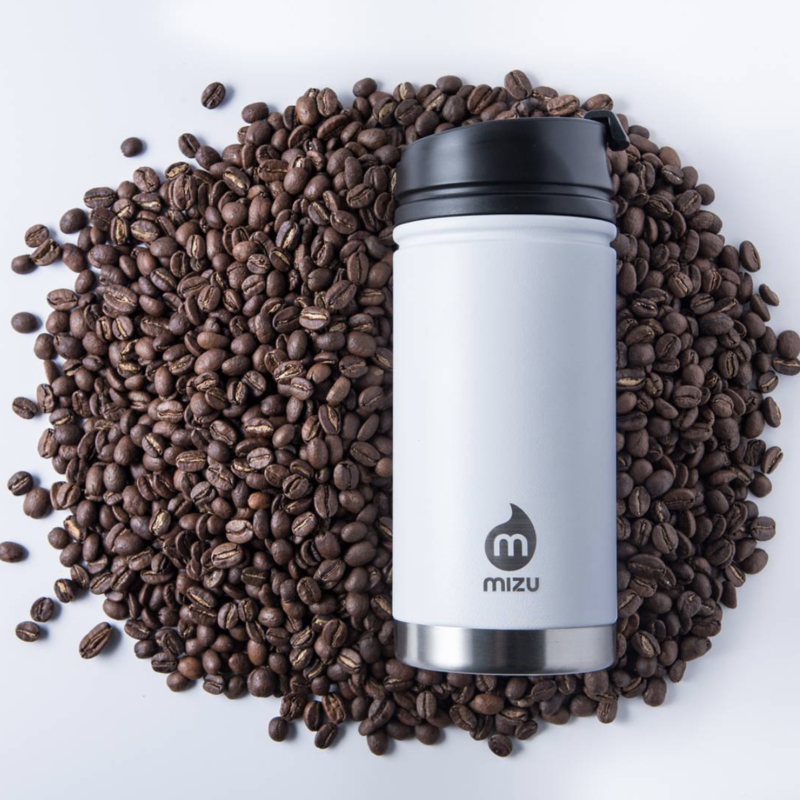 Whether you’re using Mizu products or not, all we ask during the 15 Day Challenge is that you choose reusable over single use. Even if you reuse the same single-use plastic bottle for 15 Days, you’ll be doing your part. But if you would like to arm yourself with weapons to fight The Big Three that will last your entire life, Mizu has your back! 2018 will be a big year for reducing single use consumption. Industry leaders like Pret offer discounts of up to 50p for using reusable coffee cups. With this quickly adding up over the work week, Mizu will pay for it itself in no time. Combined with a lifetime warranty, you'll be saving money for years to come.